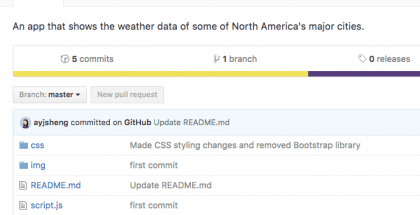 …or rather “How to git setup on Github”? Ok I’ll let myself out. But first I’ll finish writing this tutorial. Let’s build a virtual piano!